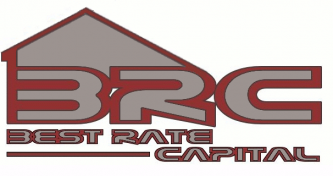 Rates and APRs shown are for a 30-day lock, single family residence, loan to value 80% or less, purchase with a loan amount of up to $417,000 and fully documented income and excellent credit. APRs based on $417,000 loan in NY. Rates are subject to change without notice based on market conditions. Rate/APR and terms may vary based on the creditworthiness of the individual.